Daft Punk have been teasing a new album for a while now, and they’ve finally given almost all the details. 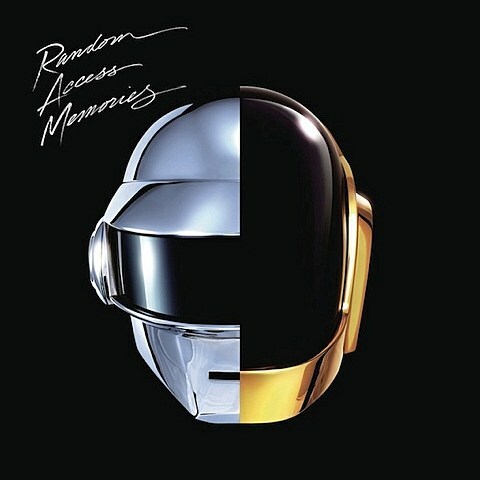 It’s called Random Access Memories and is out on May 21 via Columbia imprint Daft Life Limited. The only things that haven’t been revealed are track titles, but we do know that there are thirteen confirmed songs. You can pre-order the album digitally on iTunes or physically on RandomAccessMemories.com. That’s the album art above. Check out another new 15 second SNL ad for the album below.